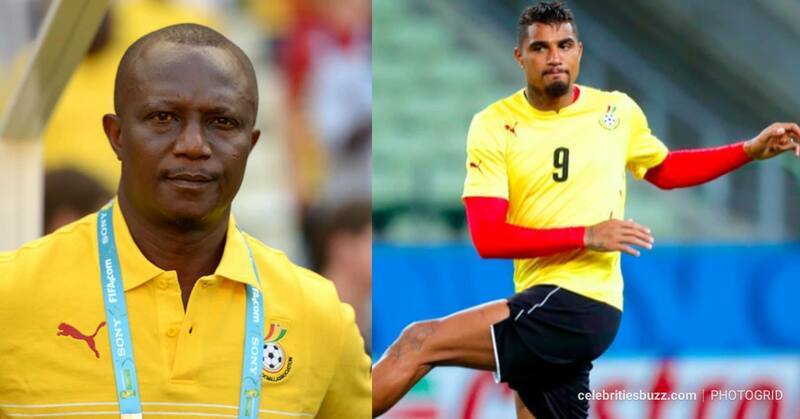 The coach of the senior National team, the Black Stars, Kwesi Appiah has come under fire from Ghanaian social media users for telling former Ghana International Kevin Prince Boateng to apologise before he is readmitted into the national team. According to them, it is rather coach Kwesi Appiah who should be apologizing to the Ghanaian people for failing to deliver on his mandate as national team coach. They argue that the coach deserves to be fired for such abysmal showing and for letting down the hope of the Ghanaian people whose love for the game of football cannot be measured. The coach recently during an interview opined that he was willing to readmit the player into the Senior National Team, should he apologise to him and the generality of the Ghanaian people. But some social media users who saw the story online descended heavily on the coach, using unprintable words on him. Some of them wrote ‘’did you apologise to Ghanaians for disgracing us in Brazil? Whether apology or no apology, he will still make it without you… See that foolish guy again. Have you ever apologized to Ghanaians for your poor performance during tournaments? Don’t invite him, he made it alone…. Apologise to who and for what?…My friend go and sleep…. He doesn’t need your invite. What has he done wrong? Shame, just tell us you need him because you have seen his career moving forward…. Nonsense, incompetent coach, only Ghana will give you this guest to coach’’. Kennedy Mornah is an Award Winning Ghanaian Journalist with over two decades of experience in the Ghanaian Media landscape spanning the electronic, print and digital media. He is a Media Consultant, a Corporate MC, Radio and TV Host, Founder and Publisher of the Maritime and Transport Digest Newspaper, Businessman, a Go getter and an optimist. He has worked for renowned media organizations including Diamond Fm in Tamale, Luv Fm in Kumasi, Oman Fm in Accra and Starr Fm in Accra In 2017 he received the Reporter of the Year Award at the Ghana Shippers Awards in Accra, Ghana. 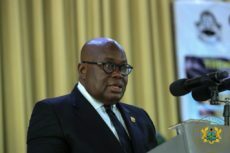 BestnewsGH.com is an online news portal whose main objective is to churn out well researched, accurate and compelling content spanning Ghana, Africa, and the world, with a determination to be as fair, neutral and factual as possible. Our expertise spans all spectrums of the economy. Copyright © 2019 by BestNewsGH.com | Compelling News on the go 24/7 All sides all angles.